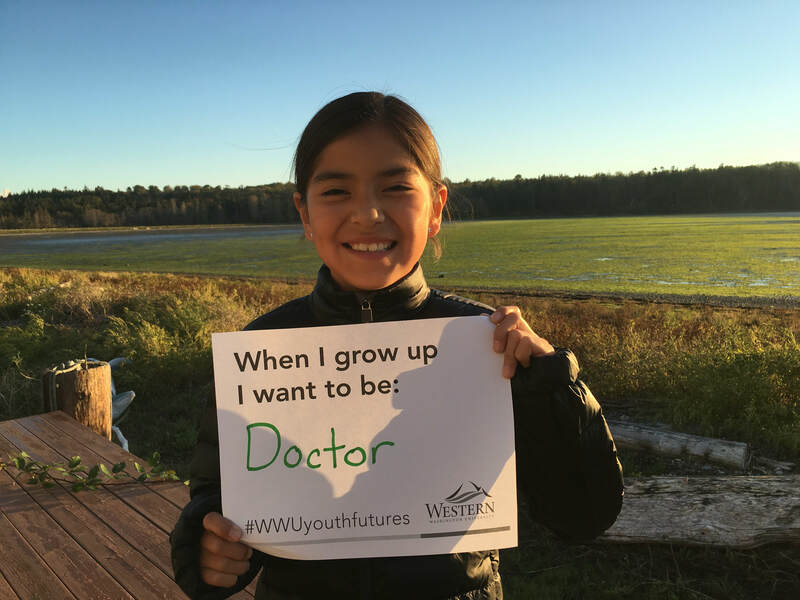 Western Washington University's Youth Programs is dedicated to providing quality educational experiences to students K-12, while getting to experience the collegiate environment and hands-on engaging experiments. This year, our goal is to reach more students in the community through increased scholarship opportunities for those with financial need. Former Youth Programs scholarship winner, Tatiwyat Buck (Wanapum Tribe). Our goal is to raise $4170 by December 31st, 2016. Gifts of any size will help to scholarship students into academic and summer programs throughout the year, but if we reach this goal, we can offer scholarships to every program! Every $5 donation matters! You can also help by sharing this information with others. If we exceed our goal, we will be happy to expand our scholarship program to additional students in financial need. If you have any questions about Youth Programs or about this fundraiser, please send us an email at youth@wwu.edu. This will go a long way!